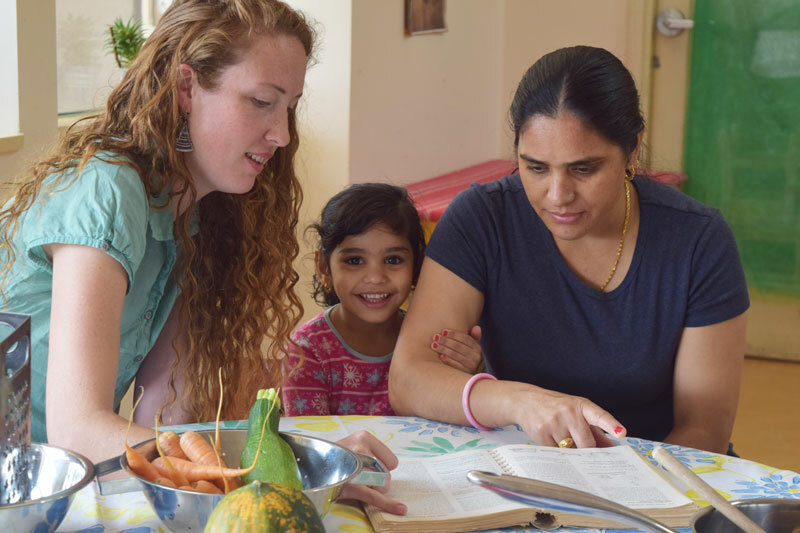 This program matches newcomer immigrants and their children with volunteer tutors. 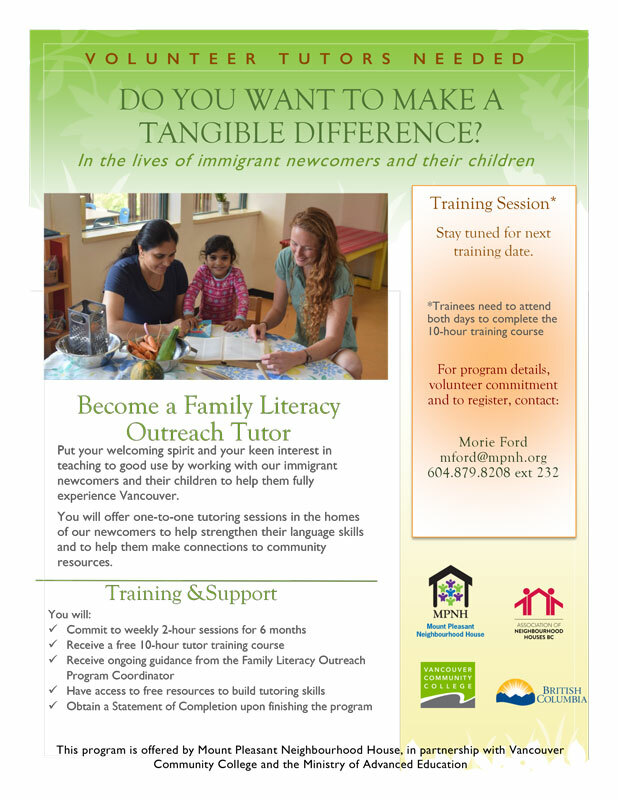 Volunteer tutors will support families in small group in community settings and homes. 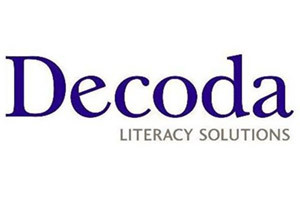 Participants will upgrade their English and literacy skills by doing fun and interactive activities together. 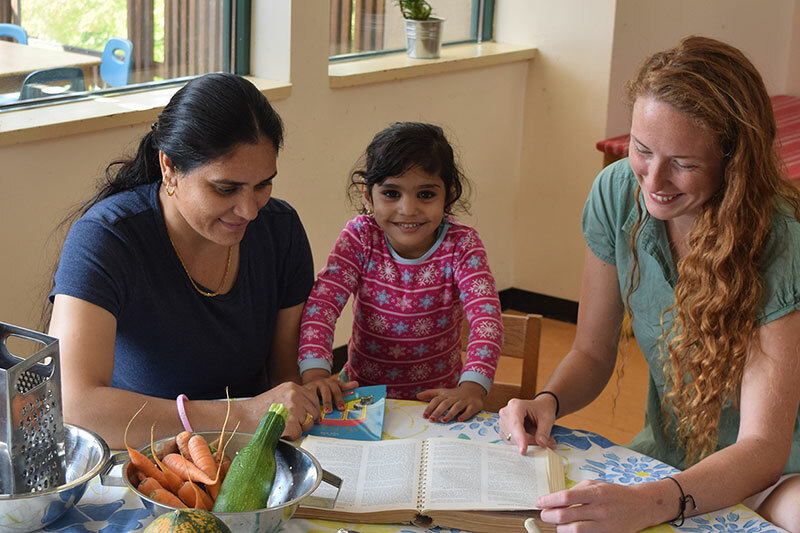 Tutors also connect these families to community resources and support them in exploring their community and neighbourhood. 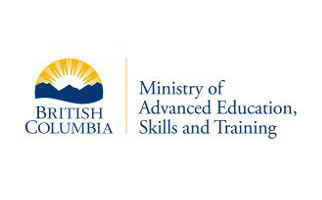 Volunteer tutors receive training to successfully support the participants learning needs. 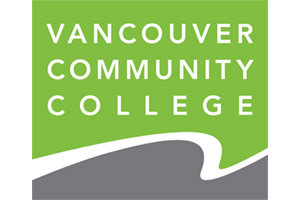 This program is in partnership with Vancouver Community College and sponsored by the Ministry of Advanced Education. We are always looking for volunteer tutors and families for this program. Please contact Morie If you know of a family who would benefit, or a volunteer who would like to be a tutor. Practice speaking English with friends from around the world, and around the neighbourhood! Join our English Conversation Clubs.